Legal fees could be the next area of dispute after a court dismissed liquidators claims against insurer CGU. SYDNEY’S insolvency profession may be interested to learn that ex-solicitor Bruce Vernon Dennis – who has acted for many liquidators and trustees in the past – has been found guilty of professional misconduct by the Council of the Law Society of NSW. In a 34 page judgement handed down today, the Council detailed a litany of breaches of statutory obligations by Dennis, whom the Council refers to as “the Solicitor”. Overcharging, failing to appropriately account for monies and unauthorised transfers of funds from so-called “estate” accounts to general accounts figure prominently in the breakdown of Dennis’s alleged transgressions, of which more than a few are admitted. 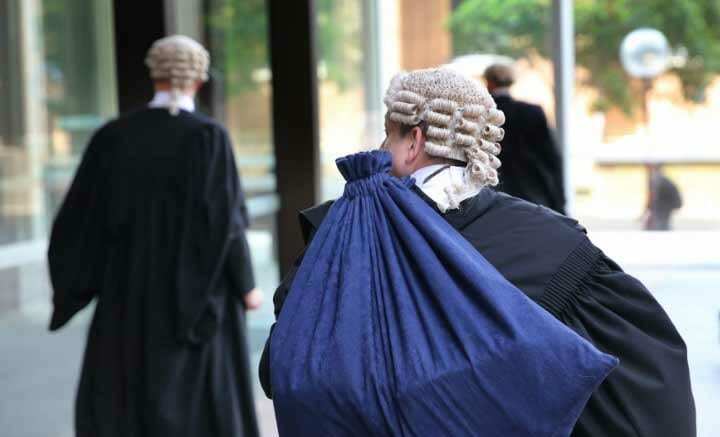 ” … the statement of agreed facts reveals multiple breaches by the Solicitor of his professional obligations many of which are enshrined in statute,” the Council said. “The community would have particular concern about those breaches which involve a failure to give the utmost care and attention to the handling of trust money. The Council described how when cross-examined, Dennis was unable to provide explanations for the alleged breaches that would mitigate their seriousness. “The Solicitor supplemented his affidavit with oral evidence and as we have said was cross-examined. Although the Solicitor gave his evidence in a frank manner which we assess as that of an honest witness doing his best to assist the Tribunal nothing he said constituted an exculpatory explanation for his behaviour. “We are satisfied that no finding is appropriate other than a finding the Solicitor has been guilty of professional misconduct. We will, however, stand the matter over for further hearing as to the consequential orders which should be made and in order that directions can be given in respect of foreshadowed claims for compensation,” the Council said. The matter is due to return for directions on September 21, 2015. Perhaps the Law Society might also consider looking at Dennis’s disciplinary record and explain why he’s been able to continue practicing – and reoffending – despite recording so many reprimands against his name? Be the first to comment on "Bruce Dennis guilty of professional misconduct"